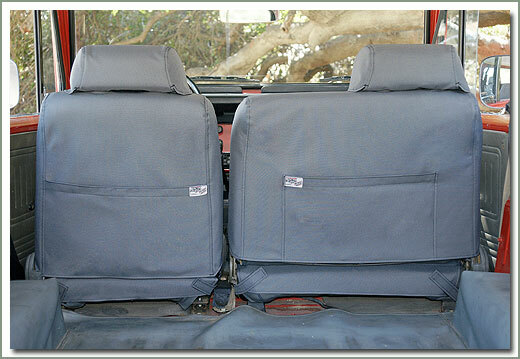 Specter has Tuff Duck Slip Covers for 45 & 47 Pickup Trucks and Troopies. 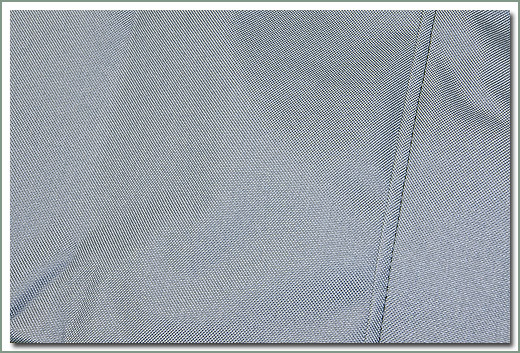 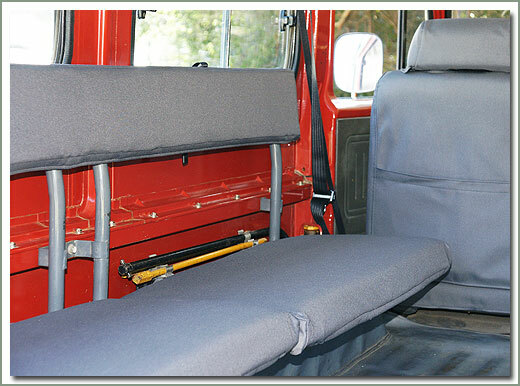 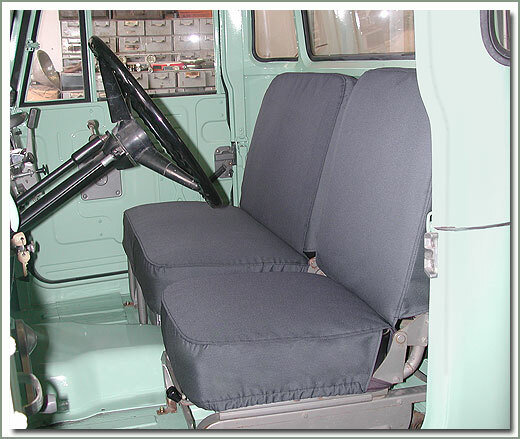 These SOR Tuff Duck Slip Covers are designed for the 40/60 style bench seat application. 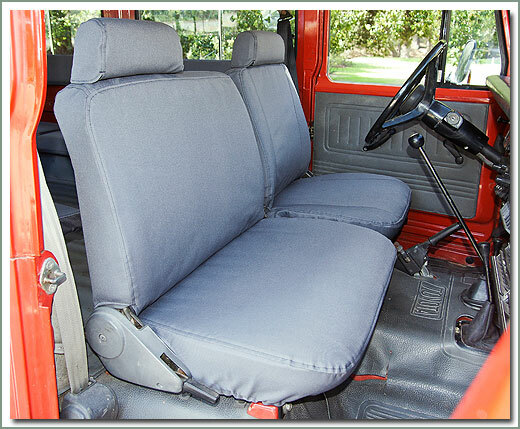 The front slip covers feature roomy atlas pockets on the backs to allow for convenient storage. 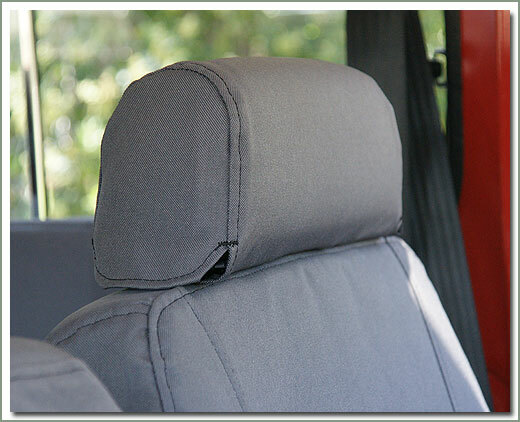 Headrest covers are sold separately. 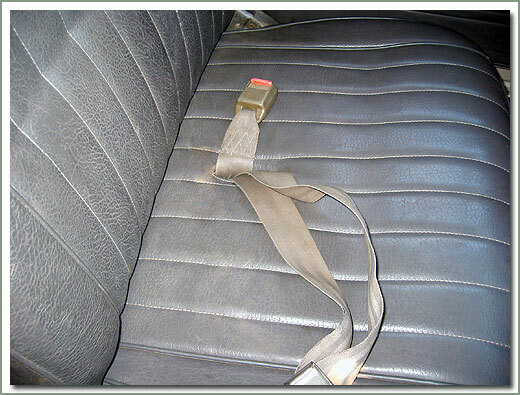 Check listings for your year and model.If you have a Non-USA vehicle be sure to check listings for Right Hand Drive specs. 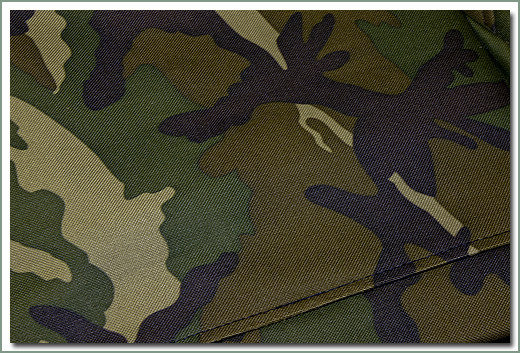 Available in Tuff Duck material in Gray (G), or Woodland Camo (W). 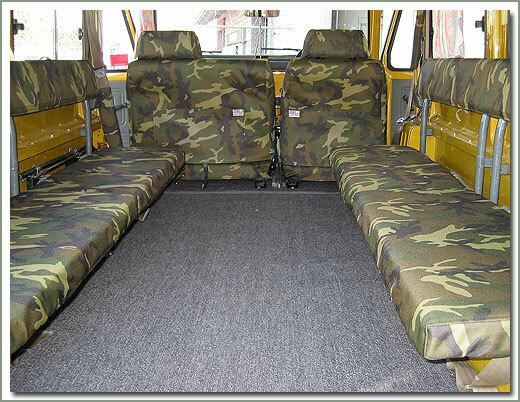 If you have a Non-USA vehicle be sure to check listings for Right Hand Drive specs. 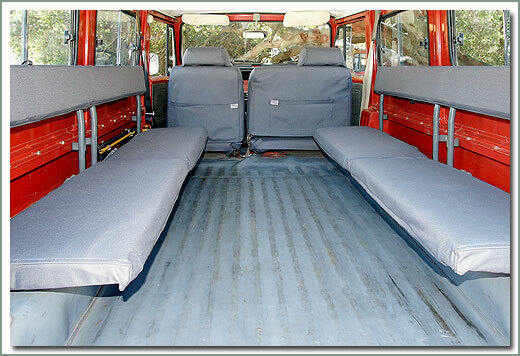 Take note that there are two types of seats in right hand drive vehicles, therefore two types of slip covers, one with a seat belt hole and one without a seat belt hole. 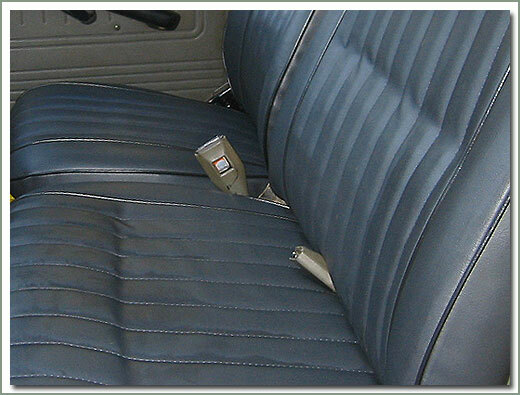 Click the image below to compare.